New Zealand claims to have the technology to build a mini “chilly bin” capable of fitting into a missile and the capacity to launch it as far as Norfolk Island as tension with Australia escalates. 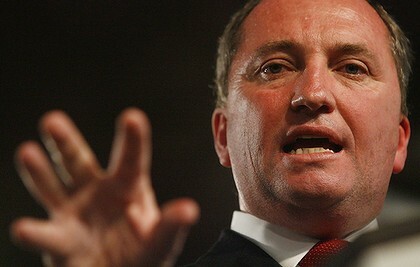 The conflict heightened after long time sleeper agents Barnaby Joyce and Scott Ludlam, who had been posing as a typical Australian suburban married couple, were uncovered after the ASIO agent living next door discovered a number of discarded Crowded House CDs and Shortland Street boxed sets out the front of their house on council clean up day. 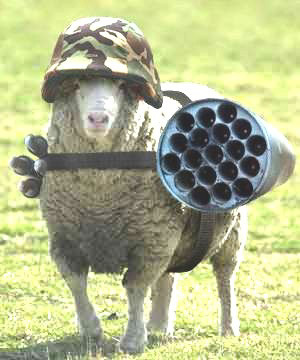 And don’t forget Barnaby’s infantry .. best trained sheep ever….